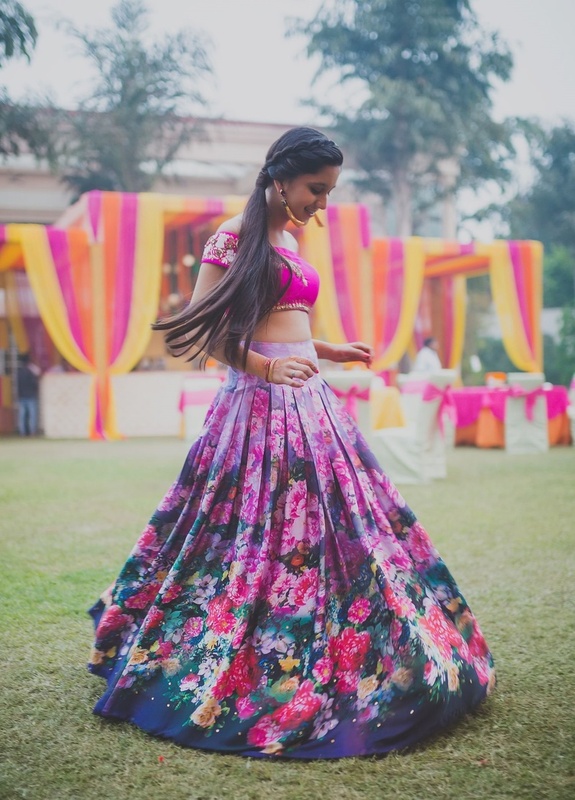 So it’s your friend’s wedding and you need to get a fabulous lehenga and look drop-dead gorgeous. Buuut you don’t want to spend a bomb on a (probably) one-time-wear! Yes, we feel you. So to put an end to your woes, we found the perfect option that gives you the best of both worlds. Manish Market in D.N Nagar, Andheri West has a bunch of tailors who can stitch a customised lehenga for under Rs.2500. All you need to do is give them material, measurements and your design. And they only take a week. Sounds good, right? If you don’t want to get a blouse stitched, they have ready-made ones available. Apart from this, they also have shops that sell fabrics, lehenga borders, embroidery material, accessories, jewellery and all that you’d need to complete your outfit. All in all, pretty good deal, in our opinion!